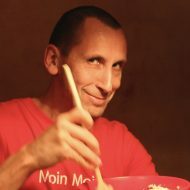 During the day I began to realize what I intend to do :-) Roger Perren encouraged me and agreed to write about the project Joomlaclub.ch . For Joomla 1.6 I have written a German Introduction. For Drupal 7 I already had a German Introduction.